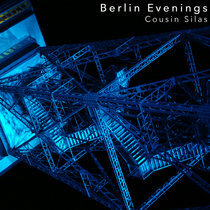 Includes unlimited streaming of Metamorphosis via the free Bandcamp app, plus high-quality download in MP3, FLAC and more. Metamorphosis is a fitting word. 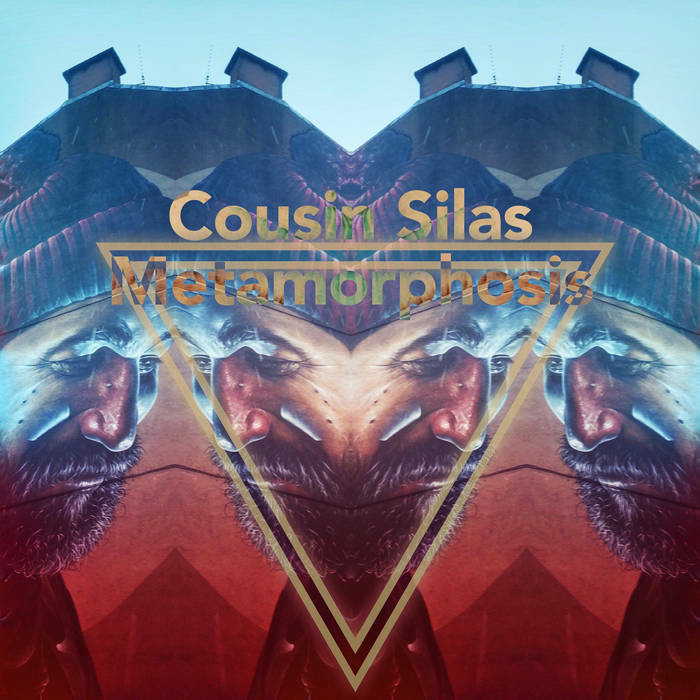 As Cousin Silas is man of both means, the natural and supernatural. With a steady dedication to ambient music. Turning out a heroic body of work. 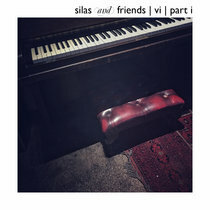 We are very happy to present this new release as an engaging five-part suite. 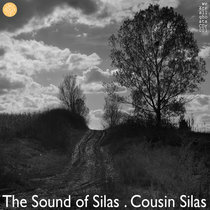 Cousin Silas - Composition and recording.